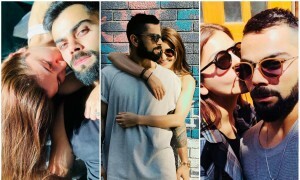 Taimur Ali Khan's latest cute pictures will make you go "awww"
Taimur Ali Khan's latest cute images will make you go "awww". Taimur Ali Khan's latest cute pics will make you go "awww". Taimur Ali Khan's latest cute stills will make you go "awww". Taimur Ali Khan's latest cute photos will make you go "awww". 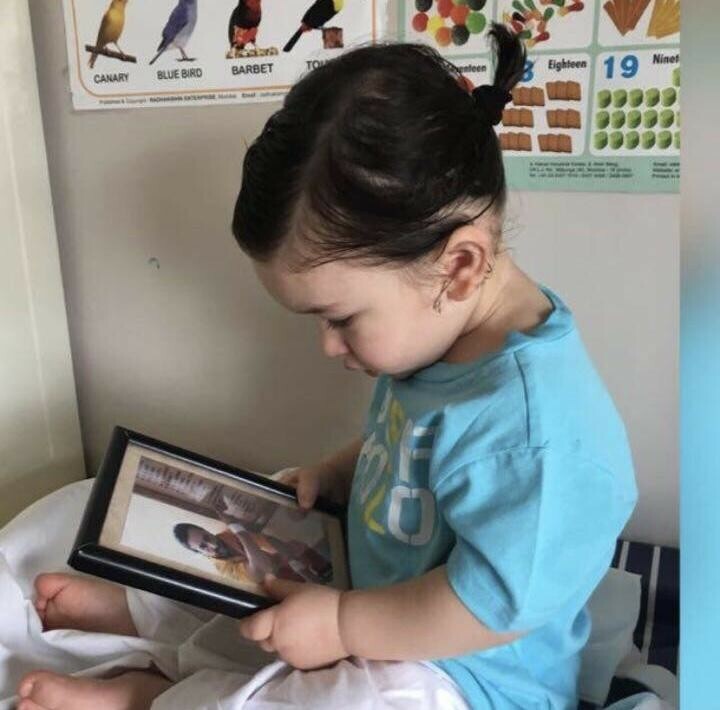 Latest pics of Taimur Ali Khan will make you go aww. Latest iamges of Taimur Ali Khan will make you go aww. 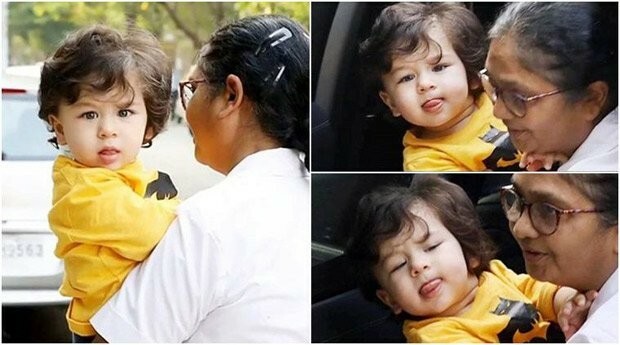 Latest stills of Taimur Ali Khan will make you go aww. Latest photos of Taimur Ali Khan will make you go aww. Here is Taimur Ali Khan's latest cute pictures will make you go "awww". Here is Taimur Ali Khan's latest cute pics will make you go "awww". Here is Taimur Ali Khan's latest cute images will make you go "awww".